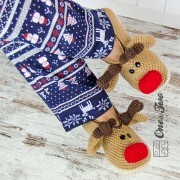 Tis the season for chilly feet!! 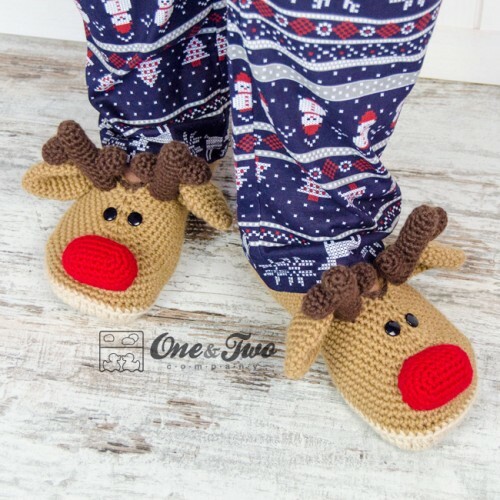 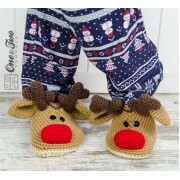 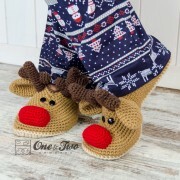 My cozy Reindeer Booties are the perfect accessory to warm up small - and large - toes. 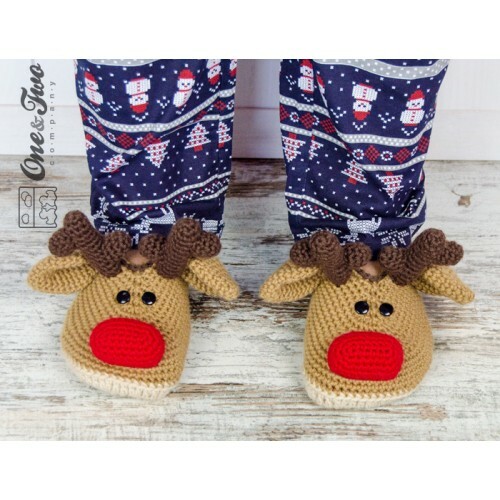 These festive booties are available in a variety of sizes to fit Baby, Toddler, Child, and, for the first time at One and Two Company Crochet, Adult!!! What size will you make?